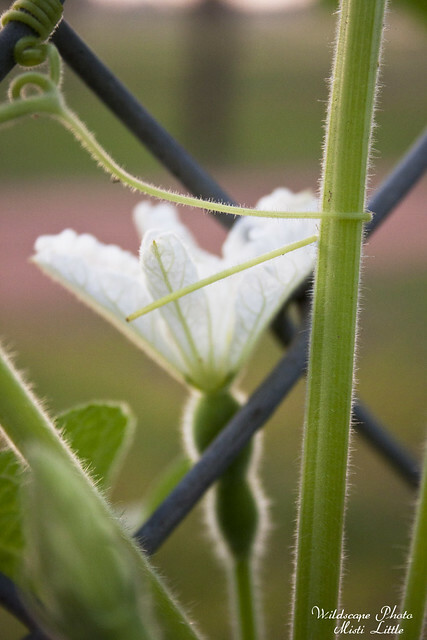 Back in late February/early March when I decided to plant all the flowers in the garden I also decided to plant some vines along the back fence. I found luffa seeds at a local garden center and immediately had to have those because they reminded me of Florida. We grew some along one of our fences there. 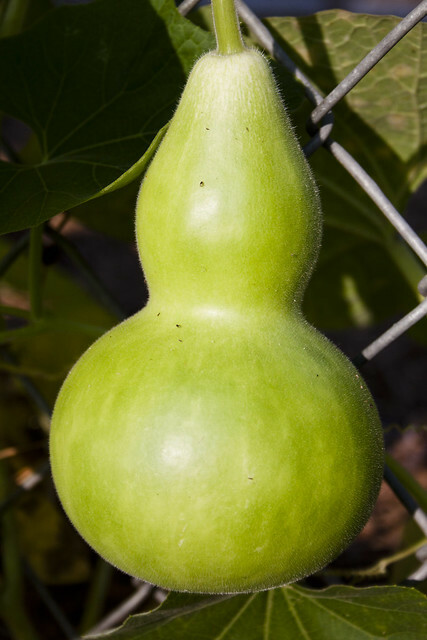 I picked up those seeds and then planted some birdhouse gourds that were in the garden shed—they didn’t come up, mostly likely because they’d been in the shed through the heat of summer and were no longer viable. 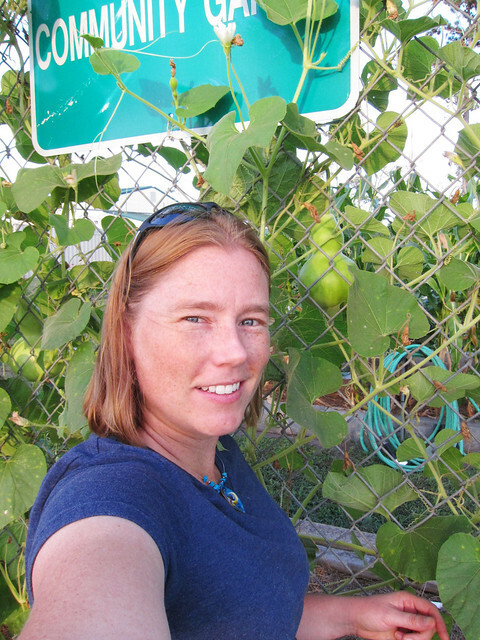 Instead I picked up more bottle gourds at the store to re-seed in their place. 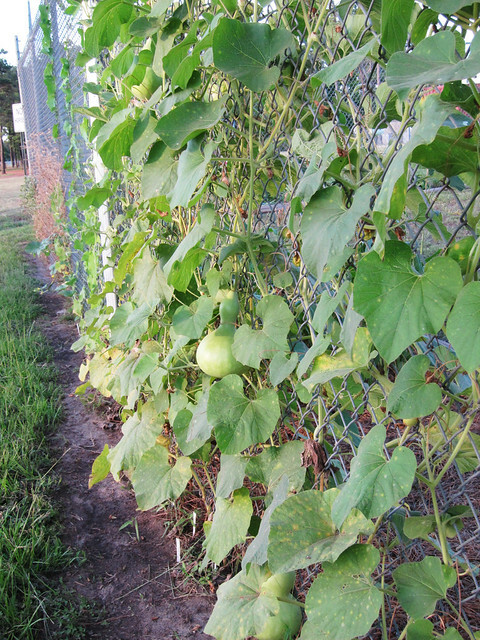 The gourds have grown fantastically well, covering up their side of the fence and beyond! I’m very happy with them and will continue to grow them in the future. I’m not sure what I will do with the gourds when they are finished; I suppose dry them and maybe paint or carve them out for garden decorations. 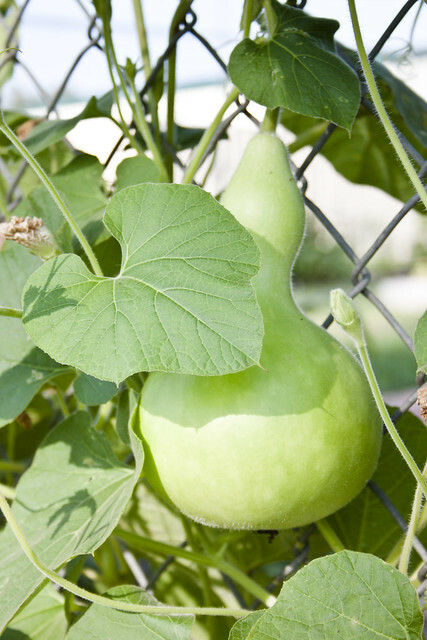 Have you tried growing gourds? What have you done with them? Christine recently asked for me to write a post about canning/preserving. While I am by far not the expert on this I did decide I will write up a post with information links to it and some of what we do. 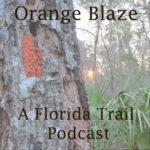 Look for that sometime in the next week. I remember my Dad having some growing up a few times and making a bird house or two out of them. But I don’t know where he got them.